Healthy heart, healthy mind and healthy spirit is the main goal of the Physical Education program at LBA. 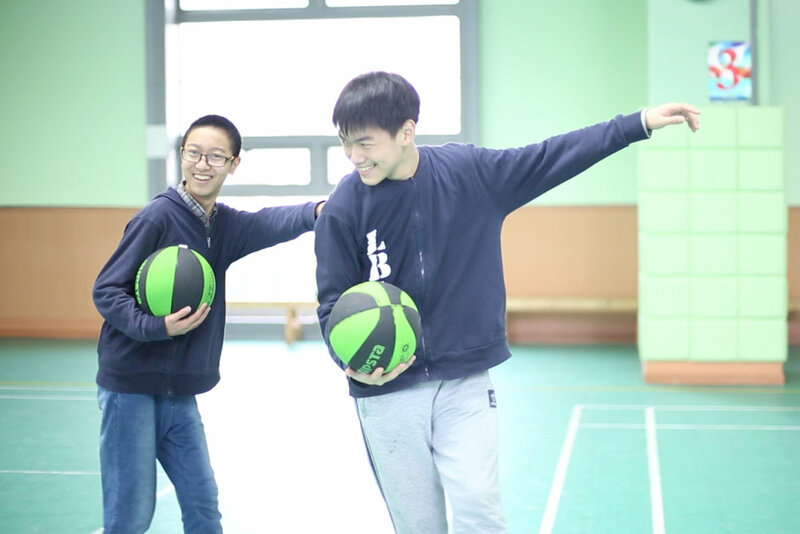 We teach students to be responsible and good stewards in PE by using self guided activities, having a respect for the equipment and reaching expected objectives in our curriculum. In our PE classes we seek to encourage students to first accept themselves and then provide the avenue for students to help others. 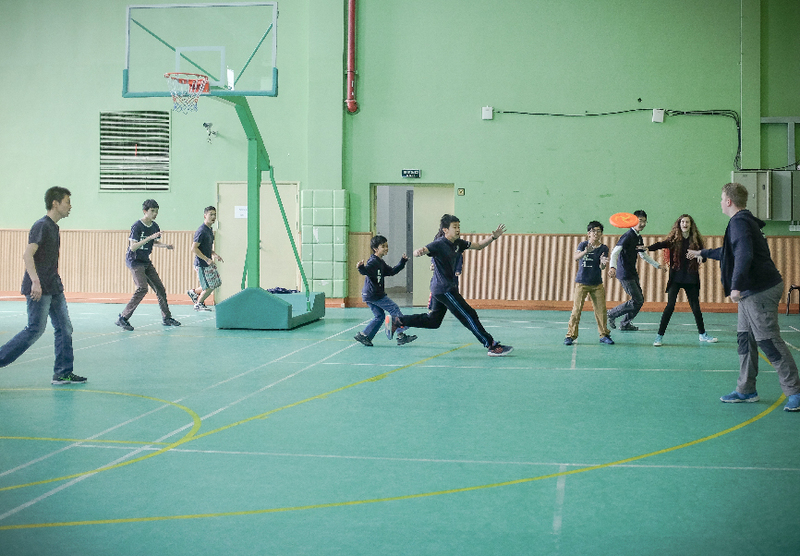 Our students learn to appreciate fitness and recreational activities, develop psychomotor skills, and develop social skills through friendly competitions.